Believe it or not, it’s been a long six years since Timbaland released his last solo album Shock Value II. 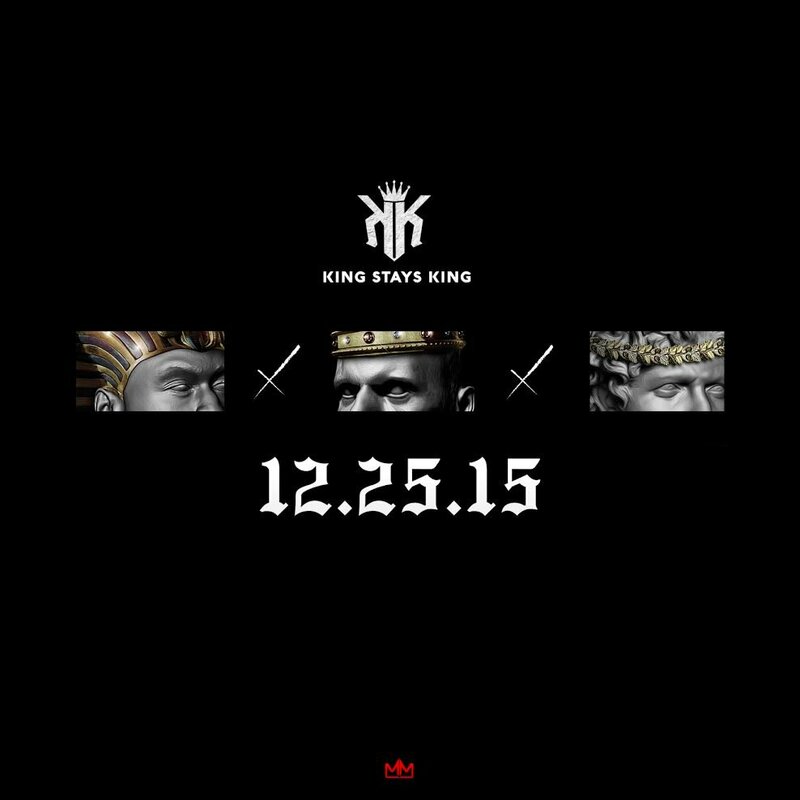 On December 25th, he’s making his return with the release of his first ever mixtape King Stays King. The project will contain 16 tracks from Timbo, with guest appearances from Aaliyah, Mila J, Young Thug, Blaze, Rich Homie Quan. Looks like there’s another reason to hop onto your laptop on Christmas Day other than for the Busta Rhymes tape.